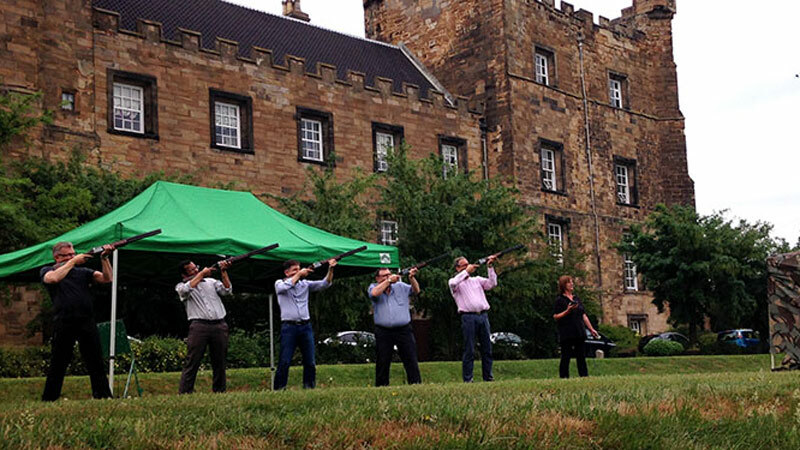 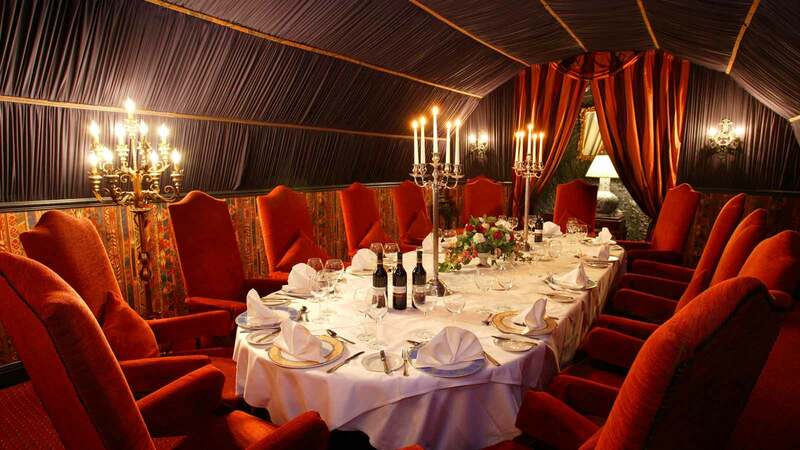 An important business meeting, a workshop for colleagues, a presentation to companies or simply a corporate entertainment event - all of these and more are possible at Lumley Castle. 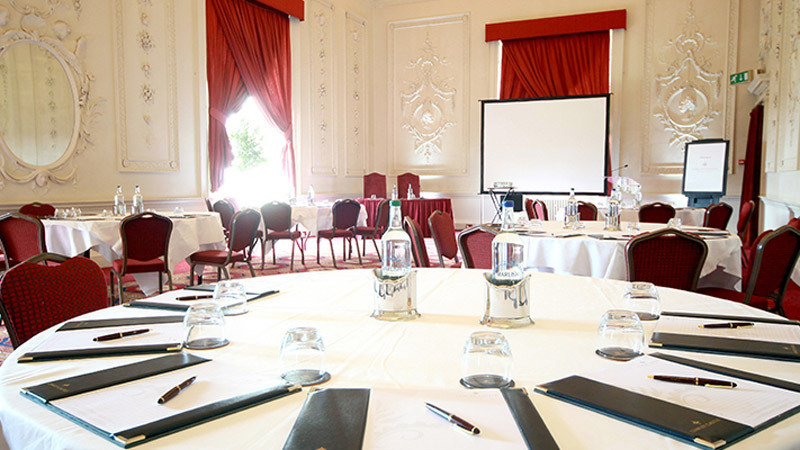 The castle's stunning faclities and dedicated team mean they can cover every aspect of a conference, from providing meeting rooms to a themed dinner to end your day. 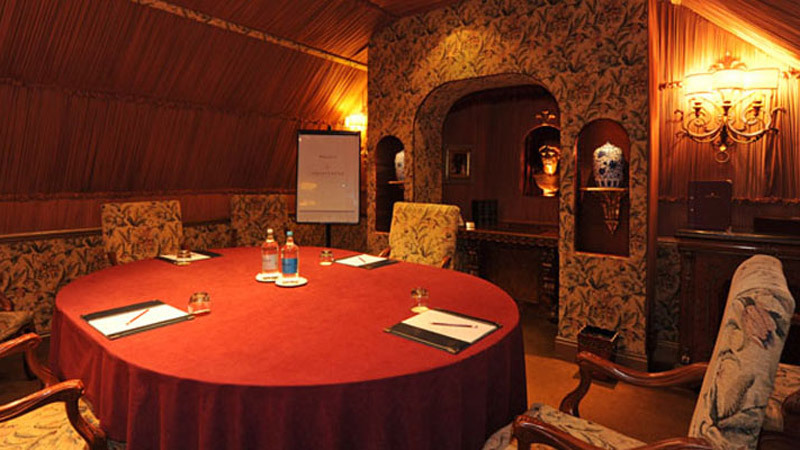 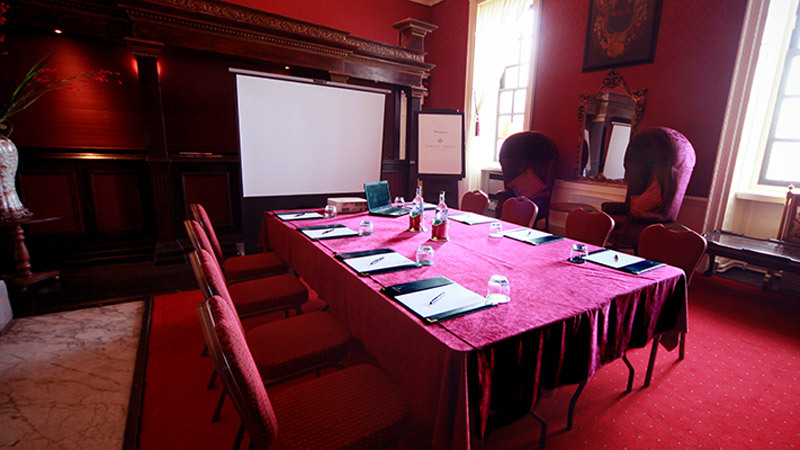 Elegant meeting rooms with all the facilities and the capacity to host functions for up to 150 guests are just two reasons why Lumley Castle is a popular conference venue. 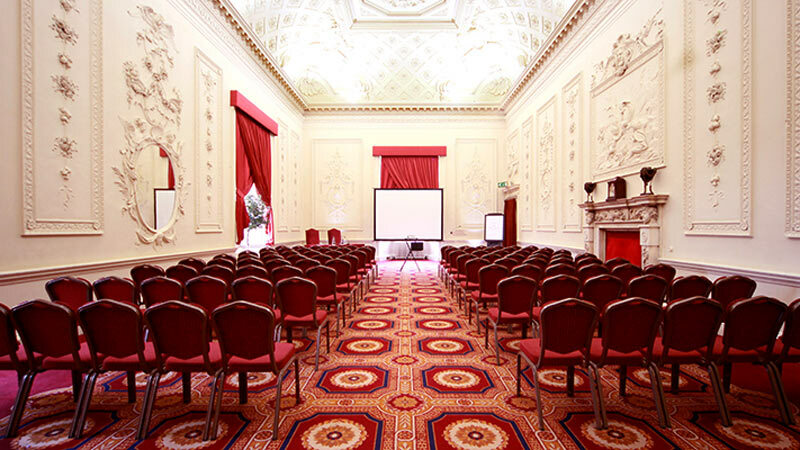 The impressive state rooms date back to the 14th century and include the Garter Room, designed by leading architect Sir John Vanbrugh. 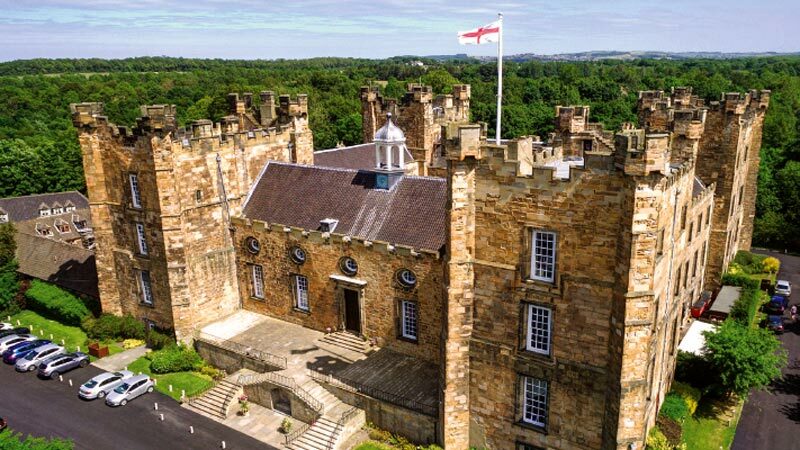 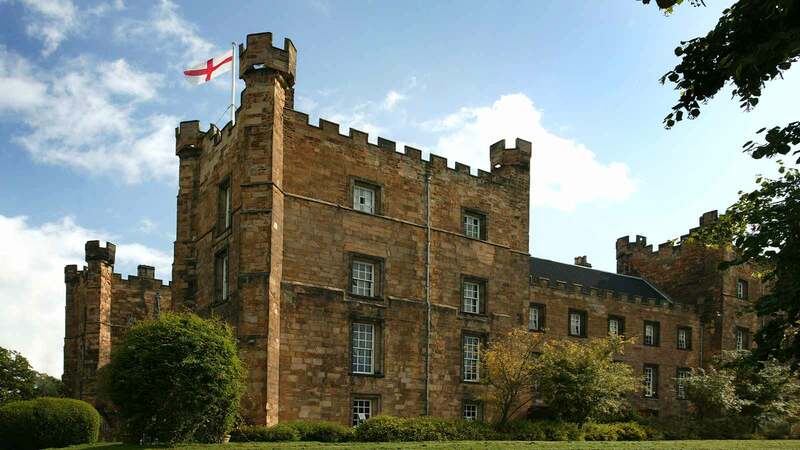 With several rooms to choose from, including the Bede, Sandbeck, Northumbria and Scarborough Room, Lumley Castle is the ideal meeting venue to impress potential clients, unveil new developments or train colleagues.